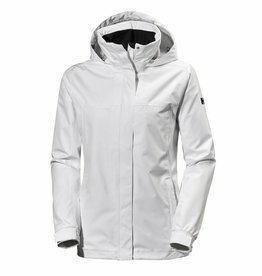 Our essential adventure shell jacket, waterproof, windproof and breathable. 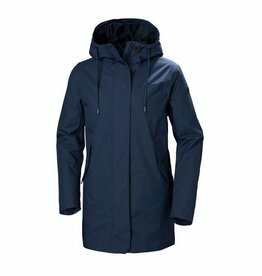 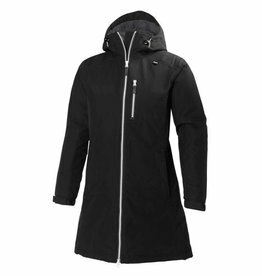 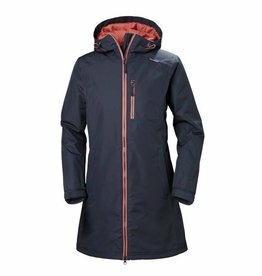 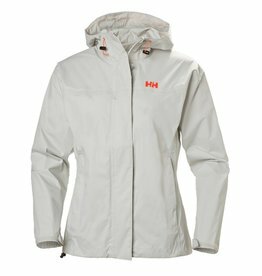 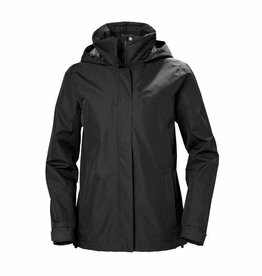 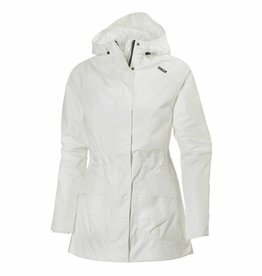 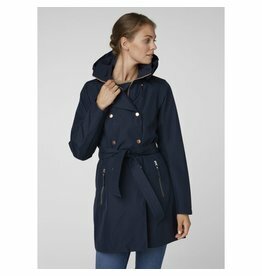 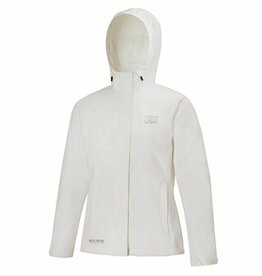 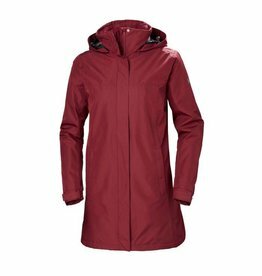 A great-fitting and versatile rain jacket for women to protect against the elements in warm and cold weather. 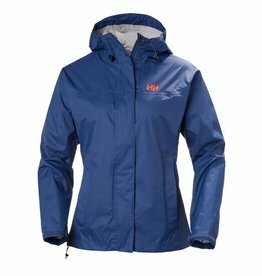 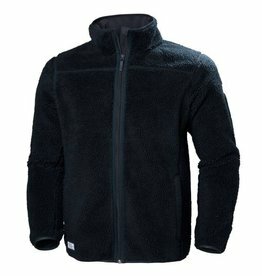 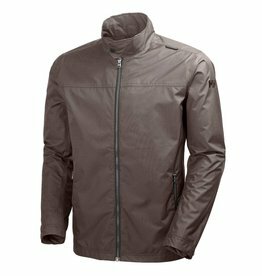 A versatile rain jacket offering a waterproof shell and zip-out fleece midlayer. 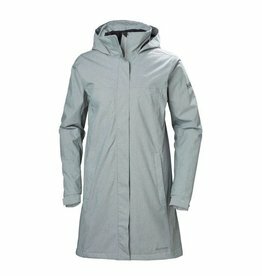 This classic long insulated rain jacket offers a clean look and full protection. 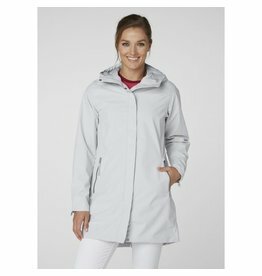 CLEAN DESIGN IN A BREATHABLE RAIN COAT FOR ACTIVE OUTDOOR USE. 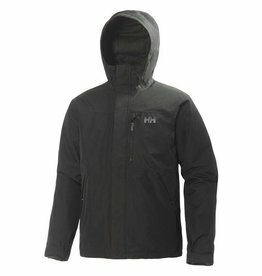 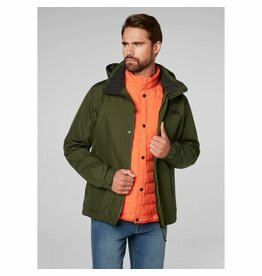 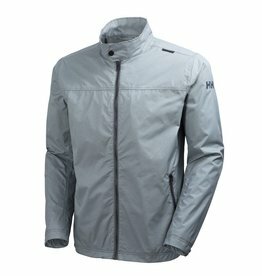 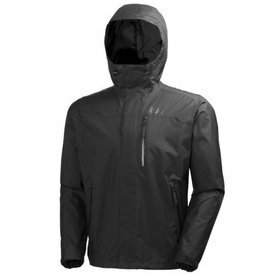 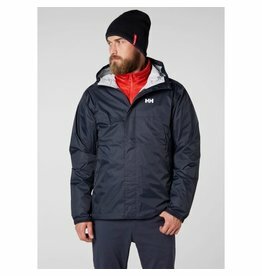 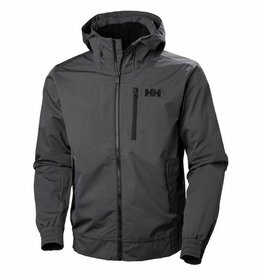 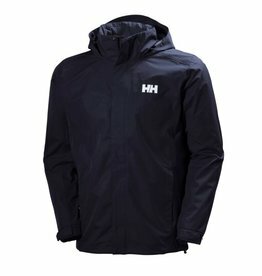 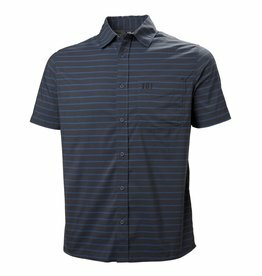 A versatile men's rain jacket with a packable hood.